I had the honor of writing for the Christian magazine Gold recently. 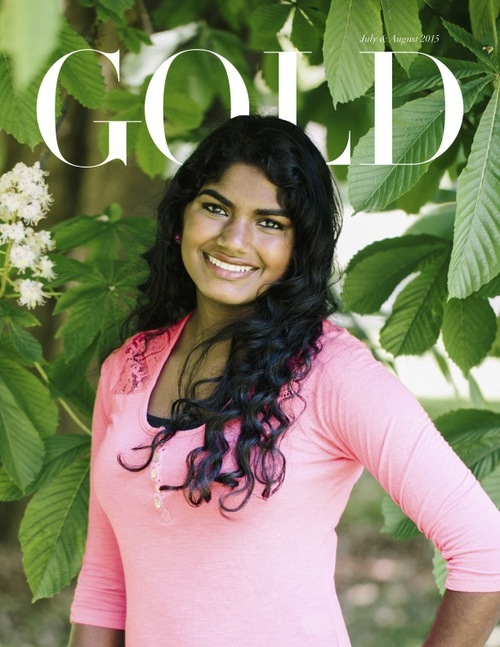 Gold Magazine is a Christian, high-quality, small-scale print publication created with the purpose of encouraging and guiding young women to the light of the Gospel. “Every issue features recipes, fashion, advice, devotionals, book reviews, and more, making the magazine a well rounded and interesting read for teen girls. Our goal is not only to be fun and relevant, but also to share a deeper, Christ-centered view of the world. Every article, no matter what kind, is meant to ultimately glorify God. Read more about Gold on their website http://goldmagazine.squarespace.com/. Since this is the first magazine I am writing in and it is only available for purchase in the US and Canada I want to give you guys an opportunity to read it as well as a way of saying thank you for all your support. So I got an extra copy of the magazine for one of my readers. To enter the contest write a smiley in the comment section of this blog post and you will be entered. Only one entry per person. The contest is international-so everyone has the opportunity to enter. The winner will be picked by random. The winner will be picked on August 14th and contacted via email. © Copyright 2015. Live Life Fully Alive. All Rights Reserved. Design by Bloom.